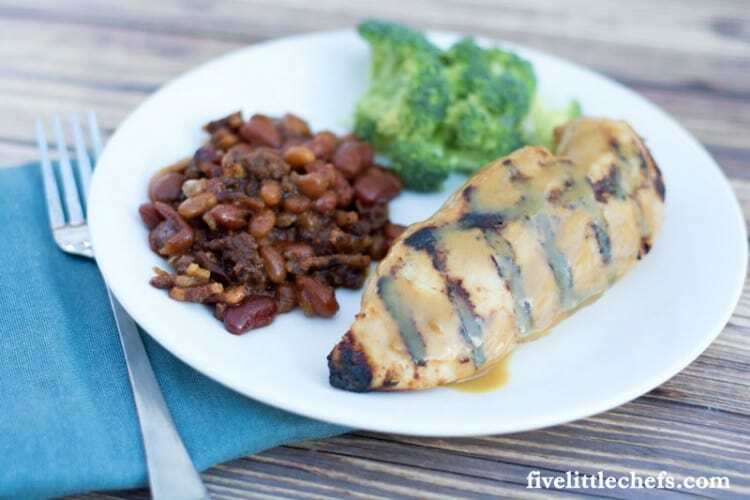 We have been frequenting the library quite a bit while my Little Chefs were out of school. They absolutely love the library. When we go during the school year they have too many books to read and the library ones go unread, or are only partially read. 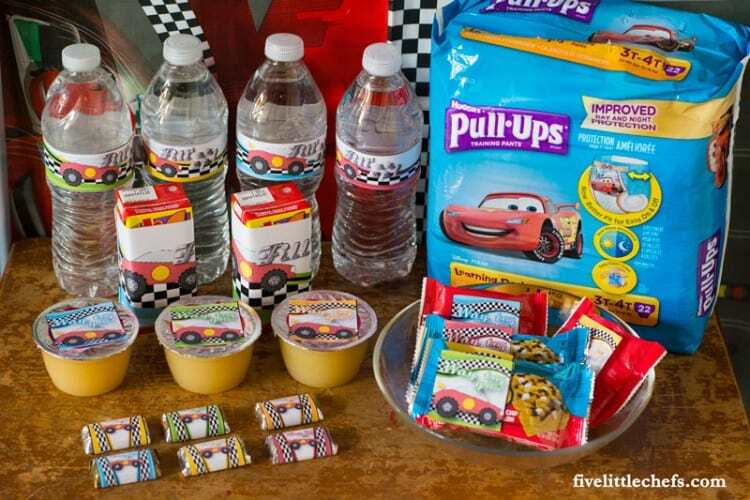 Before moving our library had a fun summer reading program with incentives each week. They would set their own reading goal and if they accomplished it each week they could go back into the library for their reward. They were usually BOGO or $2 off coupons for local businesses. 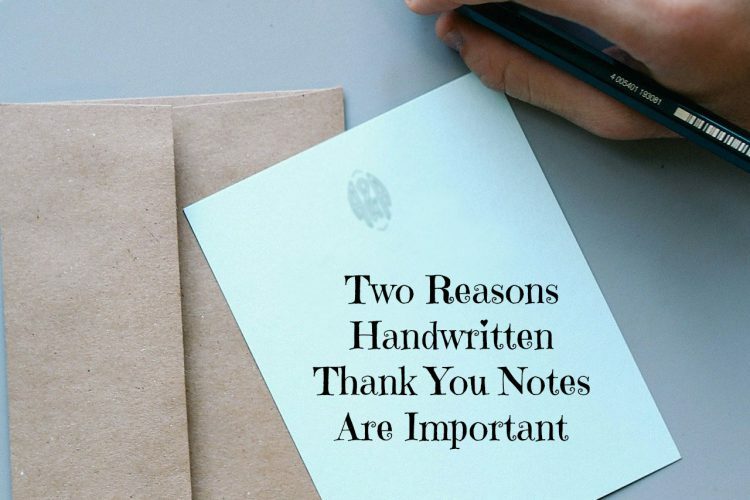 These rewards would keep them reading each day. They also had a fun program each week. It was also fun to participate because we would go with our library buddy friends! The magic show, teddy bear picnic and puppet shows were our favorites. 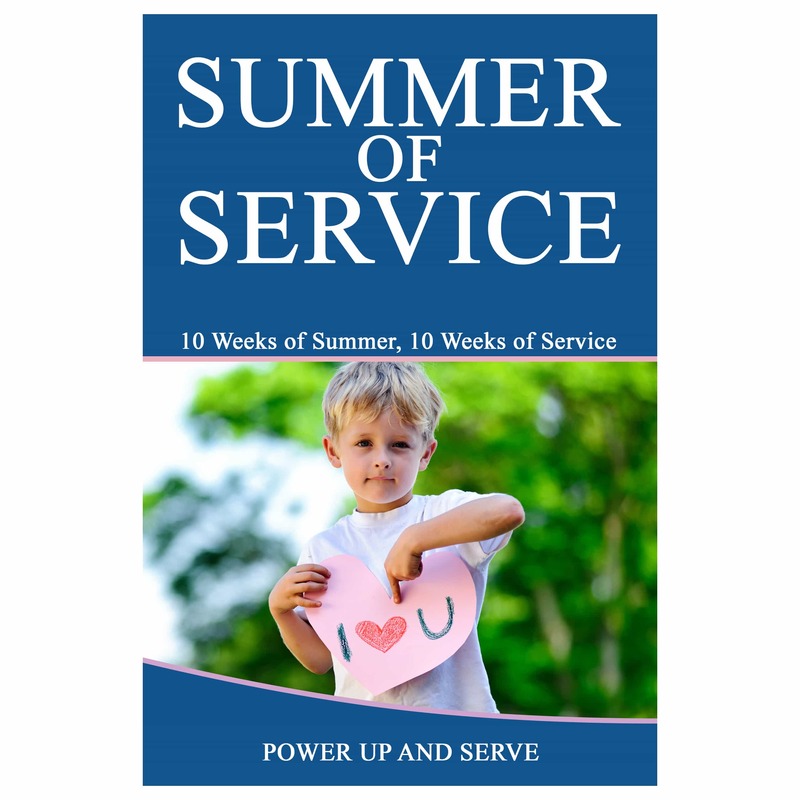 Our new library only has one reward at the end of the summer, not weekly. This new library is very very tiny compared to what we came from. Little Chef H can’t escape very far, but it does get crowded very easily. 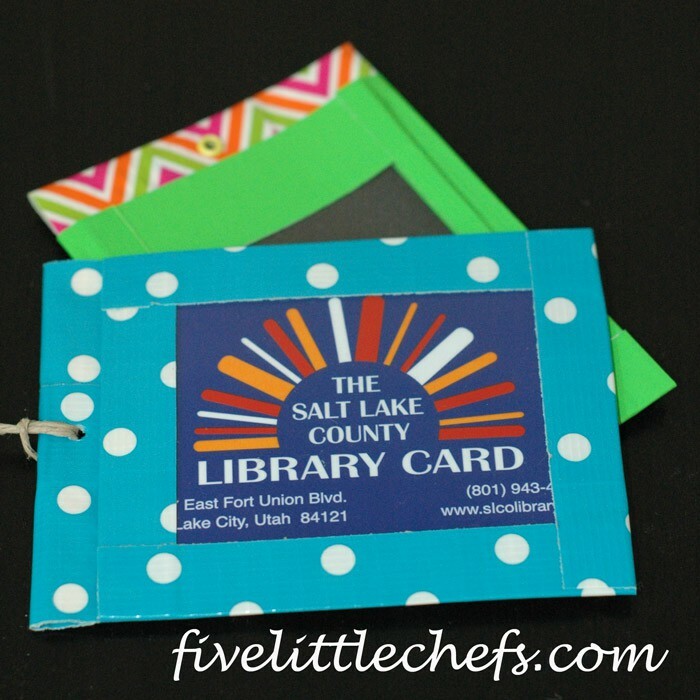 My Little Chefs look forward to the day when they are able to get their own library card. 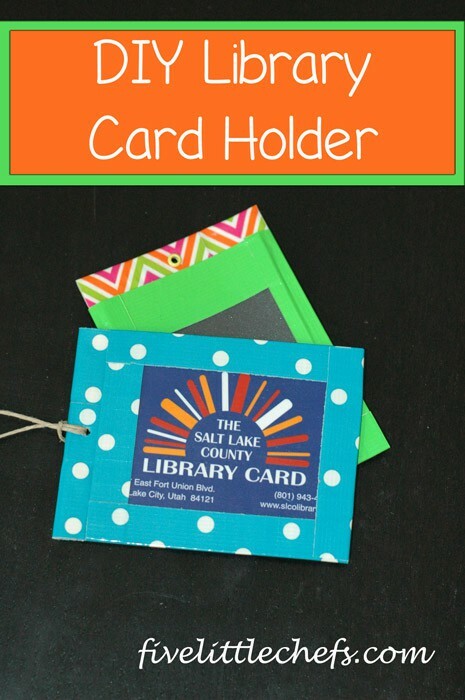 In an effort not to loose them we have made some DIY Library Card Holders out of duct tape. 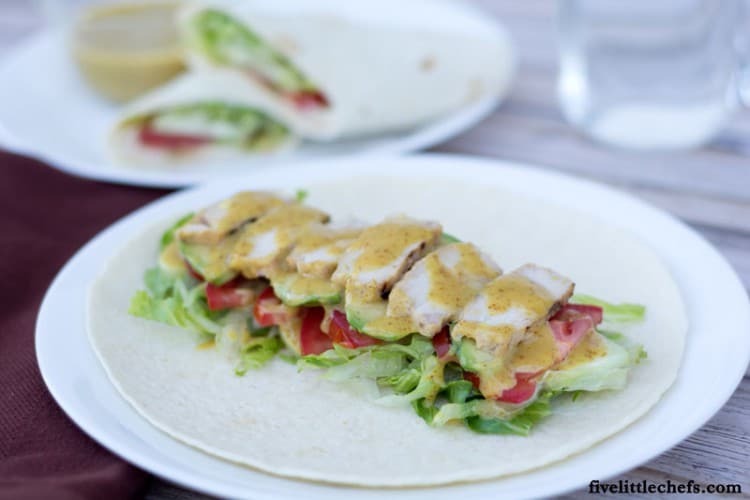 This craft, like almost all our crafts, is easy and quick. 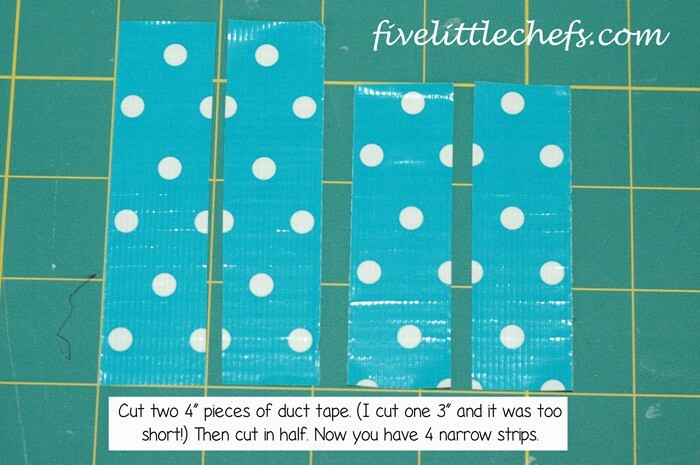 Cut 4 pieces of duct tape 4 1/2″ long. 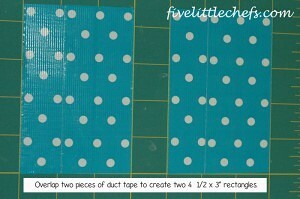 Overlap two pieces so the width is 3″. 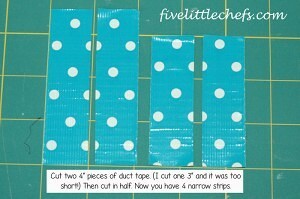 Repeat with the other two pieces of cut duct tape. Put the two pieces of duct tape sticky sides together. Now you have one 4 x 3″ rectangle with the pattern on both sides. 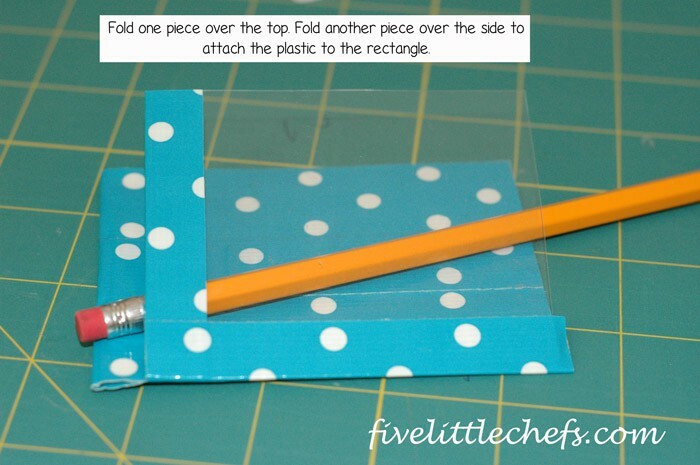 Fold over 1/4″ at the top. Now you have a 3×4″ rectangle. Cut a piece of plastic 3 x 3 1/2″. I used a piece of plastic from a toy package. 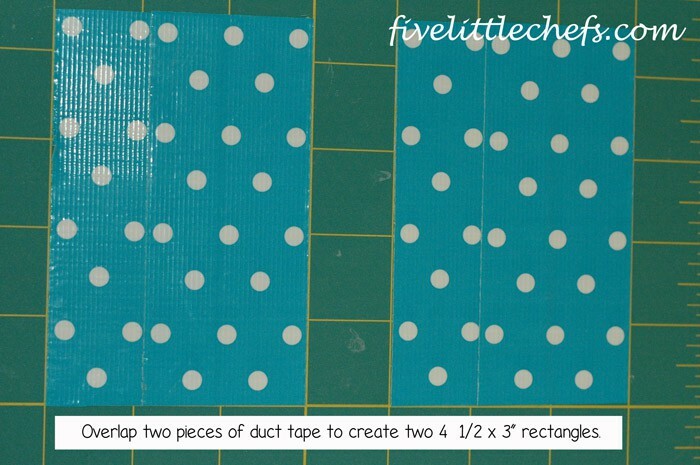 Cut three pieces of duct tape 3 x 3 1/2″. 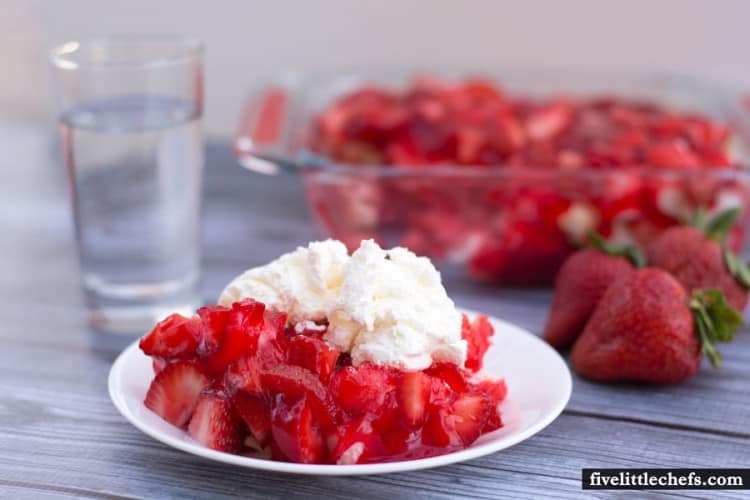 Cut in half so you now have 6 narrow strips. 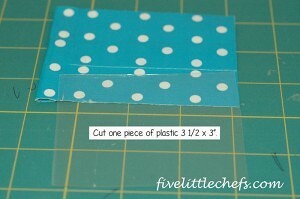 Use one narrow strip to line the top (narrow side) of the plastic. 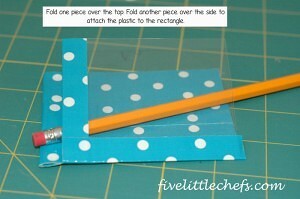 Place half on one side of the plastic and fold over and press on the opposite side. On one long side of the plastic place half the tape. 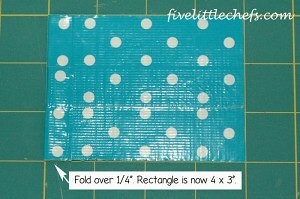 Put the plastic on top of the rectangle and fold over to the back, attaching the plastic to the rectangle. Repeat the process with the opposite side and the bottom. Punch a hole in the top using a hole punch. Wasn’t that easy! Now just attach a ribbon or jute through the hole and attach it to your library bag and it will not be lost! 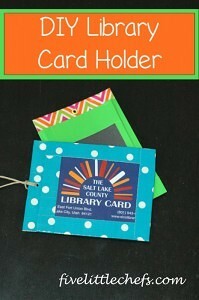 The next time you go to the library you will not need to search for the card! Basil can stay green for a few hours! No Replies to "Library Card Holder"